I was honoured to be one of the judges of the Sandwich Library Guild’s Young Writers Competition. 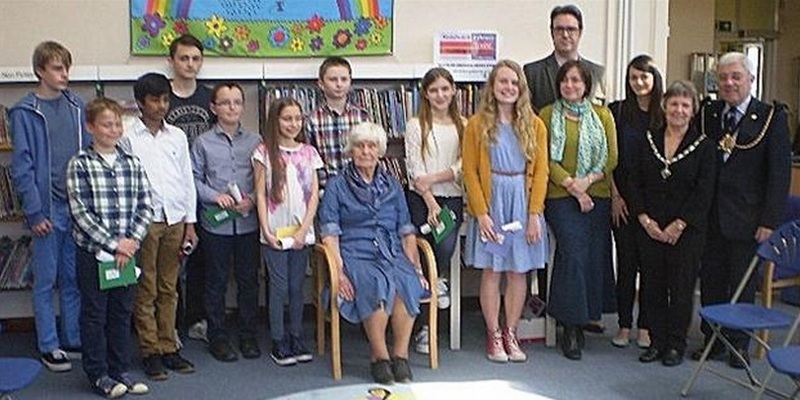 Children, aged 10 to 17 from schools in Sandwich and the surrounding areas were presented with certificates and cash prizes at Sandwich Library on Saturday 18 April. There’s me standing at the back on the right, a foot taller than everyone else! As well as cash prizes, the winners stories have also been compiled into an eBook which was officially published yesterday. The two first prize winners had the opportunity to press the “publish” button and release it to the world! 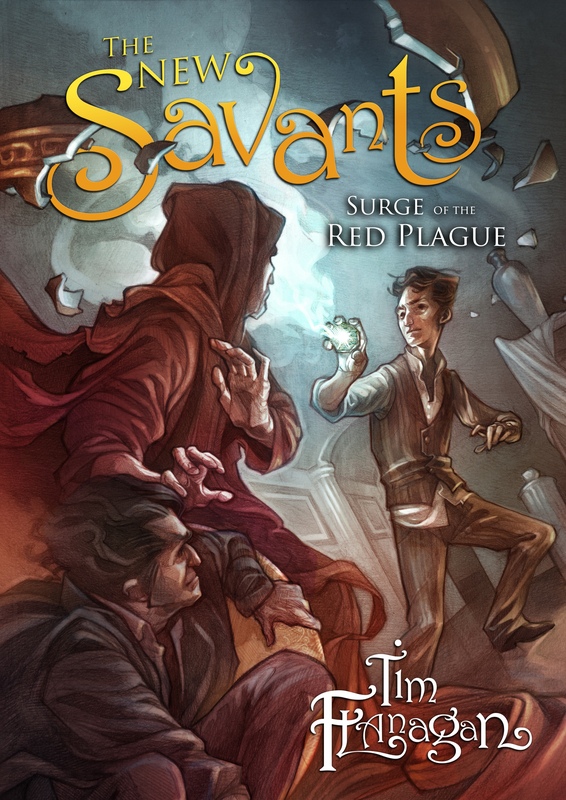 Please show your support and download it – there are nine short stories inside.